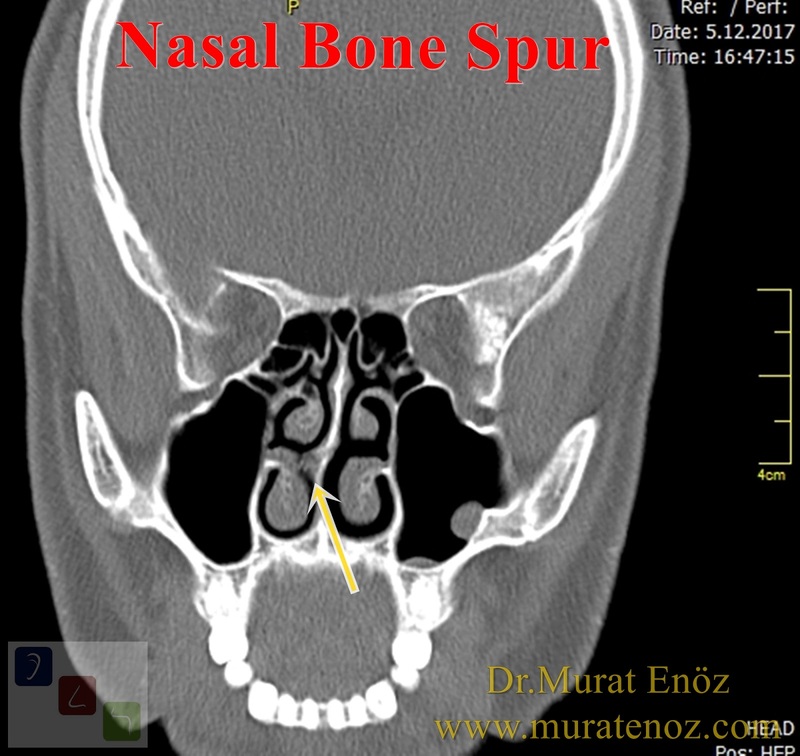 ​ What Is a Nasal Bone Spur? The posterior part of the nasal septum, which divides the nasal cavity in two, is bone-shaped and sometimes protruding outwardly from the bone septum segment in the dorsal bone structure. 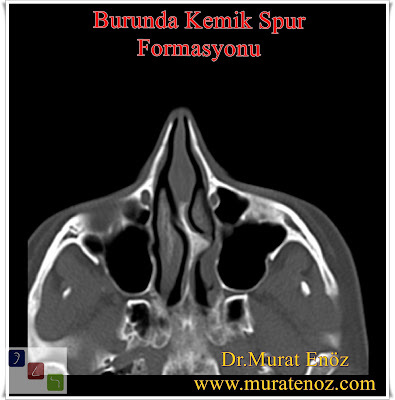 This formation, described as "bone spur formation / septal spur formation / osteophyte / bony nasal septal spur / nose bone spur", is controversial but it is regarded as a lesion arising from bone due to recurrent little amount of long-term trauma. They can also appear in other parts of the body. They are usually seen on the back of the nasal septum deviations as mucosa-covered protrusions overlying the septum that become apparent laterally with a sharp outward angle. Patients with bone spur formation present with complaints of nasal obstruction usually associated with deviations in front of the spur and spur itself, resulting in narrowing of the nasal airway. In addition to the presence of bone spurs, headaches such as nasal fissures in neighboring areas can occur as a result of migrating to migraine and other atypical headaches. A careful endoscopic examination is sufficient for the diagnosis of bone spurs. The paranasal sinus tomography provides precise information about the placement and dimensions of the bone spur. The above two photographs, in which the bone spurs can be clearly seen, were obtained from tomography imaging. 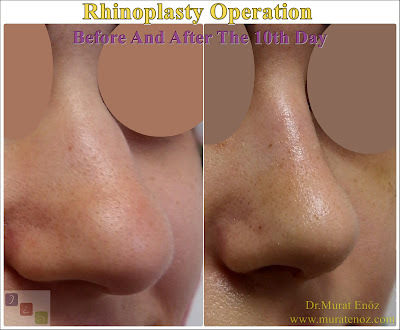 In the presence of bone spur, the only definite treatment is surgery of the devaited nasal septum correction surgeries (deviation surgery / smr surgery / septoplasty surgery). You can see the endoscopic nose photographs taken before surgery in the above. 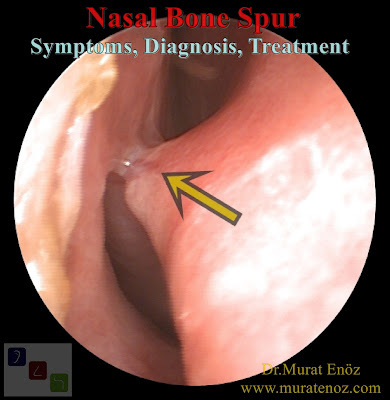 Nasal bone spur formation is also treated with endoscopic removal. Below, you can see the tomography sections of the patients with bone spur formation marked with a bone spur area (if you click on the photo, it will be opened in a separate large size). 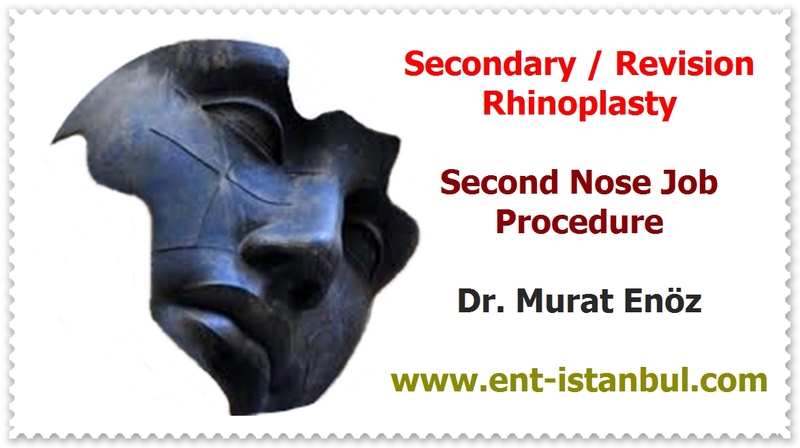 Labels: Contact Point Headaches, Nasal Bone Spur Treatment in Turkey, Nasal Bone Spurs Surgery istanbul, Septoplasty Correction of a Crooked Deviated Septum, Symptoms of Nasal Bone Spur, What Is a Nasal Bone Spur?